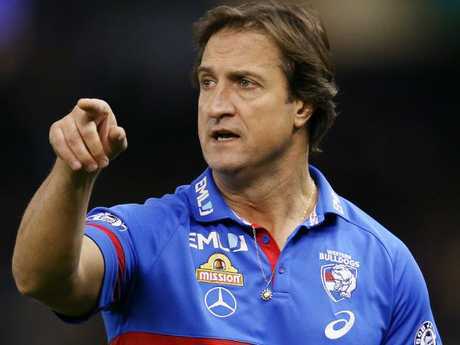 AFL journalist Damian Barrett has accused Western Bulldogs coach Luke Beveridge of "crossing the line" during his attack on the reporter following a reference to injured ruckman Tom Boyd. Boyd, who starred in the Bulldogs' run to the 2016 premiership but has since taken time away from the game for mental health reasons, missed the Dogs' loss to Melbourne last Saturday with a back injury. He will also be absent from this weekend's clash against Melbourne. Writing for AFL.com.au, Barrett said: "If back soreness is the real reason Boyd is not playing this weekend … THEN that's a shame. 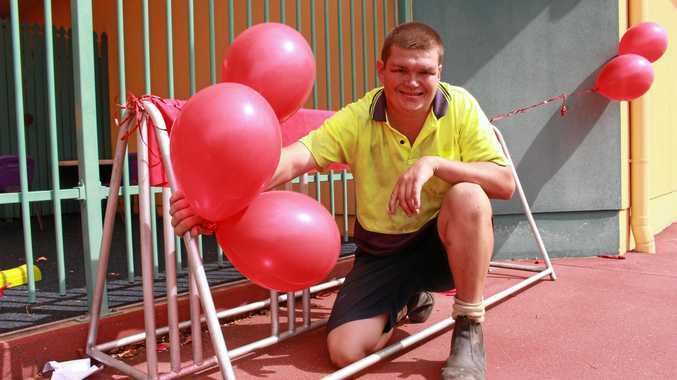 Would've liked to have seen him up against (Max) Gawn. Instead, (Jordan) Roughead, who Bevo has developed a set against, will go up against a guy who may be the best ruckman in the game." Speaking to reporters on Tuesday, Beveridge slammed the "disgraceful" inference the club wasn't being entirely truthful with the reason Boyd was missing. "With mental health such a significantly sensitive issue in our game, for (Barrett) to infer we were making up (Boyd's) injury and that there is something else wrong, and why (he) would even go there, just shows what we're dealing with," Beveridge said. "Whoever contracts and employs (Barrett), I'm inquisitive to know what the driver is from a moralistic point of view, and a contentious point of view - there's not much there." Barrett defended himself on Twitter and did the same on radio, telling the Triple M Rush Hour that Beveridge was completely off the mark with his assumption Barrett was referring to mental health issues when questioning why Boyd was missing. Luke Beveridge has questioned Damian Barrett’s integrity. Barrett, who admitted the feud between he and Beveridge over the past three years had become personal, said he was actually referring to a finger injury to Boyd that the club hadn't been honest about. "I don't know, I honestly don't know (why Beveridge is jumping to conclusions about mental health)," Barrett said. "Luke Beveridge has got every right to go as hard as he wants on me at any stage he wants. 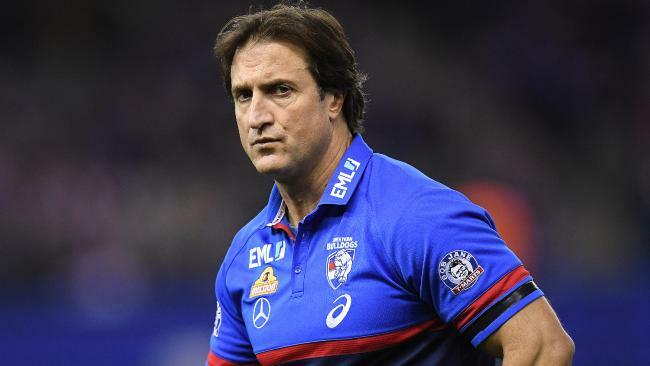 "But what I would ask - and this is where this is wrong and unfortunate for Tom Boyd - is that in going down this path of point scoring on mental health is where Luke Beveridge has actually crossed the line. "He's dragged his own player, Tom Boyd, into this situation, as leverage in his own dispute and dislike of me. "There is no reference to what he said there was, there was no inference to what he said there was. "We know that he had been struggling from a back injury but what we don't know is what the Bulldogs have been failing to tell us, (that) is he's also been suffering with and struggling with a badly broken finger. "I don't know where this reference and this inference (to mental health) that he is referring to has come about."